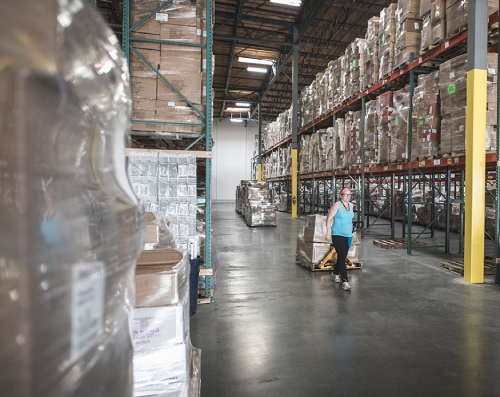 To provide our customers with a seamless extension in managing their inventory needs. Excellence is not an exception, it is our commitment. 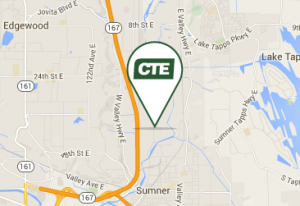 At CTE our Commitment to Excellence is what we strive for each day. and having fun in the process. 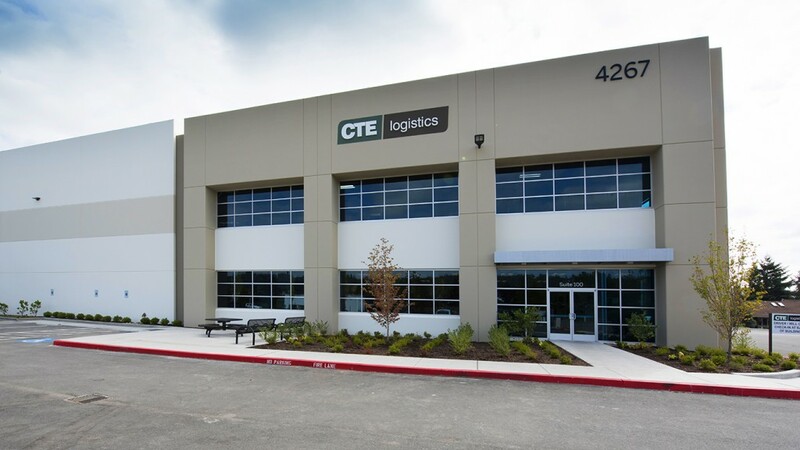 CTE Logistics’ vision is to exceed the industry standards in providing warehousing and transportation services. 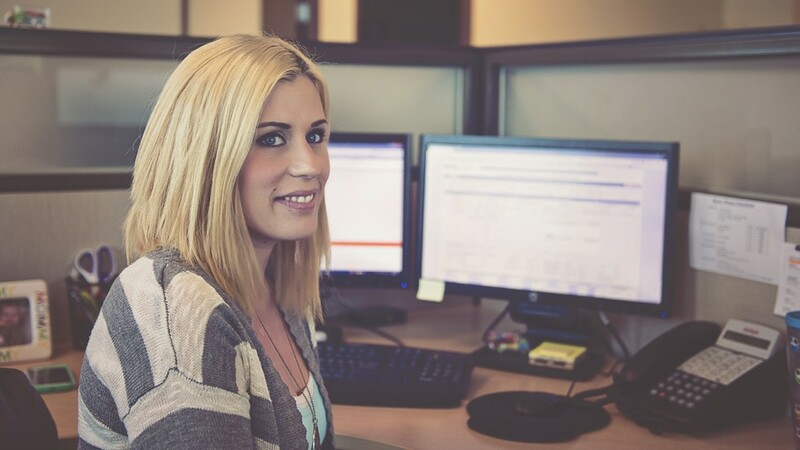 We will earn our clients’ loyalty through our ability to adapt to specific requirements, and our continuous improvement driven by integrity, teamwork, and attention to details. 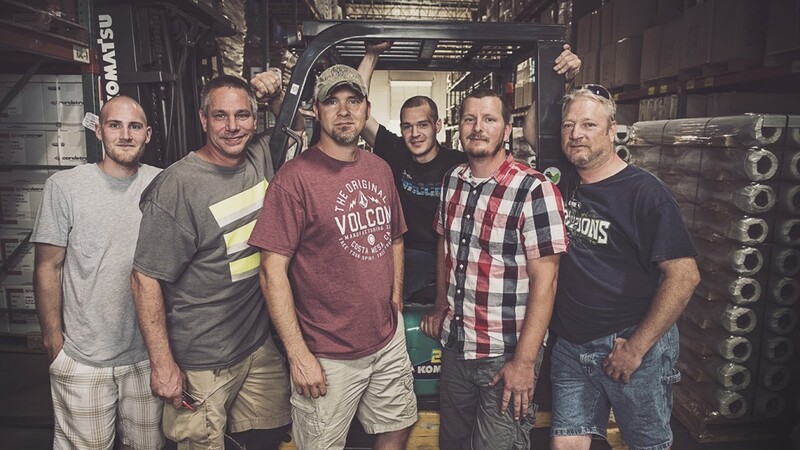 CTE Logistics is a unique Warehousing and Third Party Logistics operator based in the Seattle & Tacoma area of Washington State.